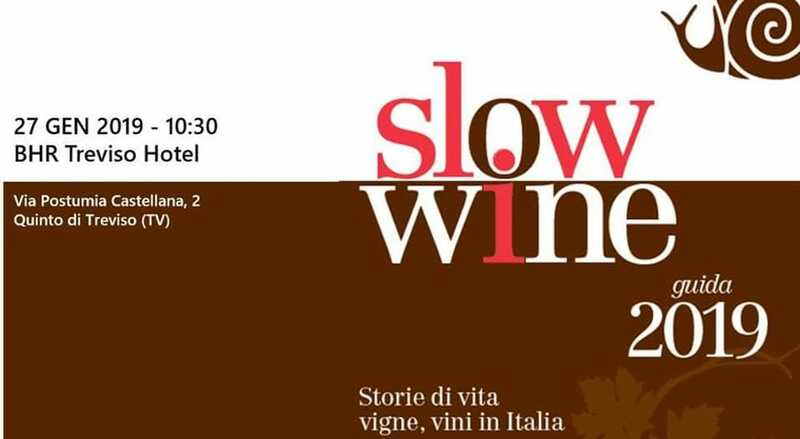 On Sunday, January 27th from 10.30 to 19.00 we will be at Treviso Slow Wine at Best Western Premier BHR hotel in Treviso. Tasting of Valpolicella superiore Ripasso 2016 (BIO), il Valpolicella superiore Sant’Urbano 2015 (BIO) e l’Amarone Vigneto Monte Sant’Urbano 2013. 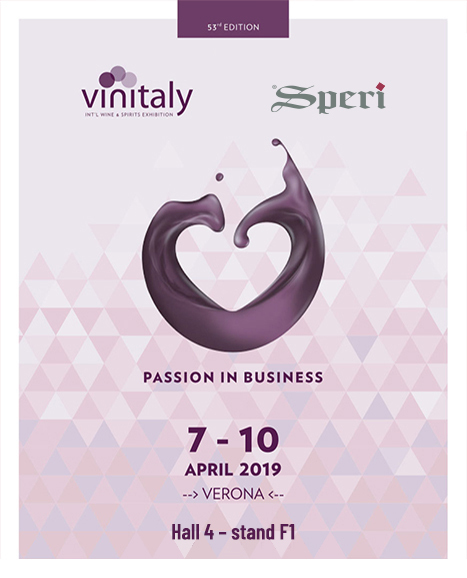 Almost 90 producers from Italy and Slovenia will present their wines, with the gastronomic excellences of the „Artigiani del cibo“ selected by Slow Food Treviso. The tasting area, by BHR TREVISO HOTEL, will propose typical dishes of the Venetian cuisine prepared by the staff of the DiVino Osteria Trevigiana, partner of the event.